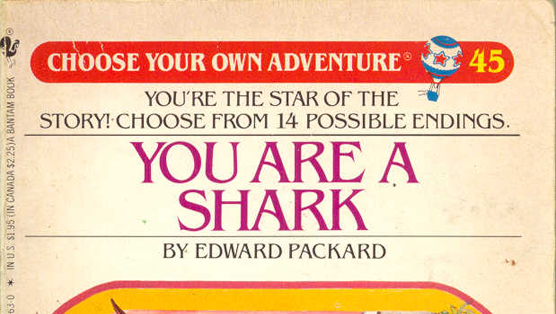 Choose your own game tools adventure jam! Complete your Fungus game from class. Then submit either a mac and PC build, or a WebGL build of your game by next Monday. Aim for a minimum of 2 minutes play through time. This is a graded assignment and late submissions will be penalised. A quest for a crown. This is a student project done in the space of a week with unfamiliar software.